AHL Venture Partners is one of the largest and most successful impact-focused venture capital firms in Africa, with an award-winning team on the ground. 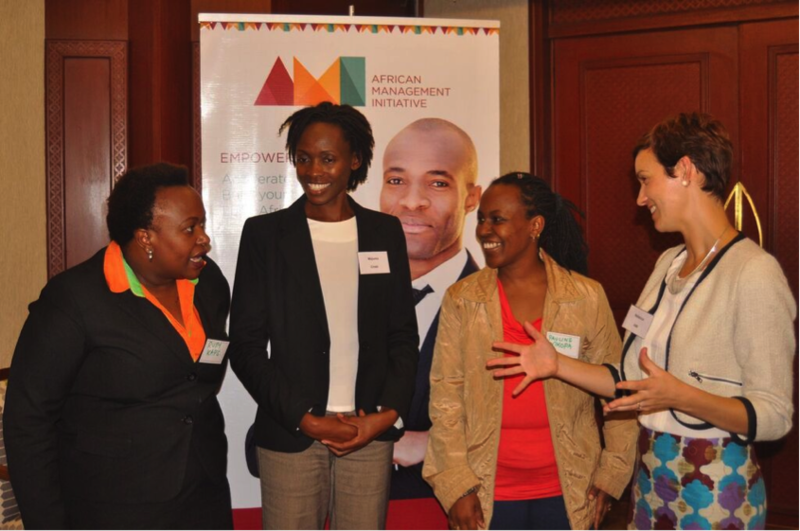 AHL Venture Partners enjoys long-term support from mission-aligned families and foundations to invest responsibly in high-growth and high-impact businesses in Africa. Since 2008, we have committed more than US $60M to 35 impact-focused businesses and funds that operate across 27 different African countries. To date, our investments have produced strong financial returns while employing over 11,000 people and providing access to improved goods and services to more than 10,000,000 people at or near the bottom of the economic pyramid.